Brilliant content about how to lose weight has and is being churned out in impressive amounts. 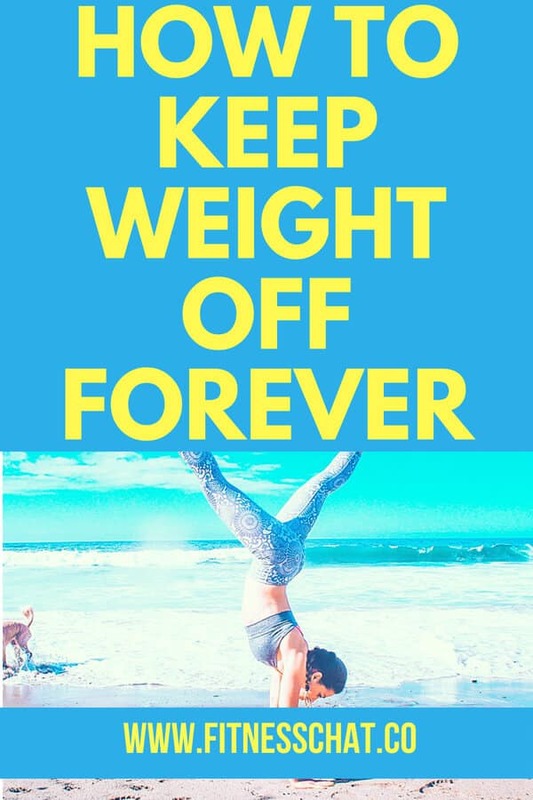 This is because we all want to lose weight for various reasons and are constantly seeking ways to do so. And almost all of us have succeeded in losing weight using some of that content. But what do we do when we get there? What next after weight loss? 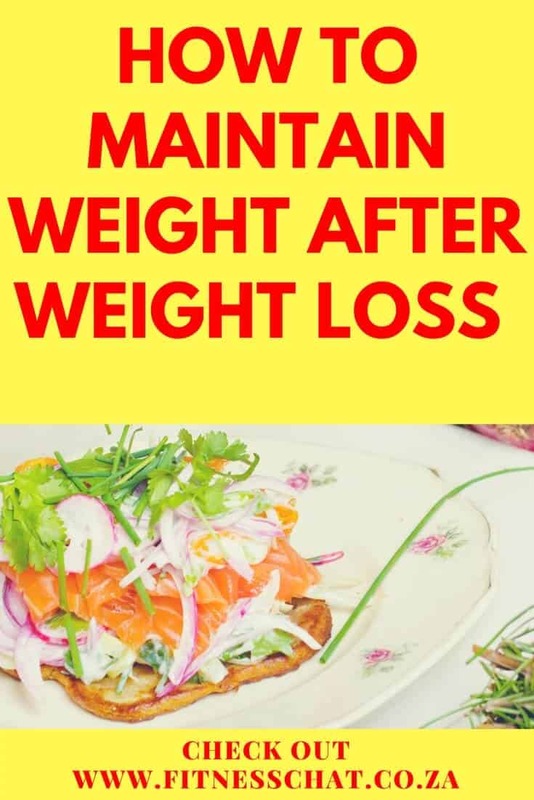 That is the most difficult task; How to maintain weight after weight loss. Really, losing weight is fairly easy, keeping it off is what is hard. 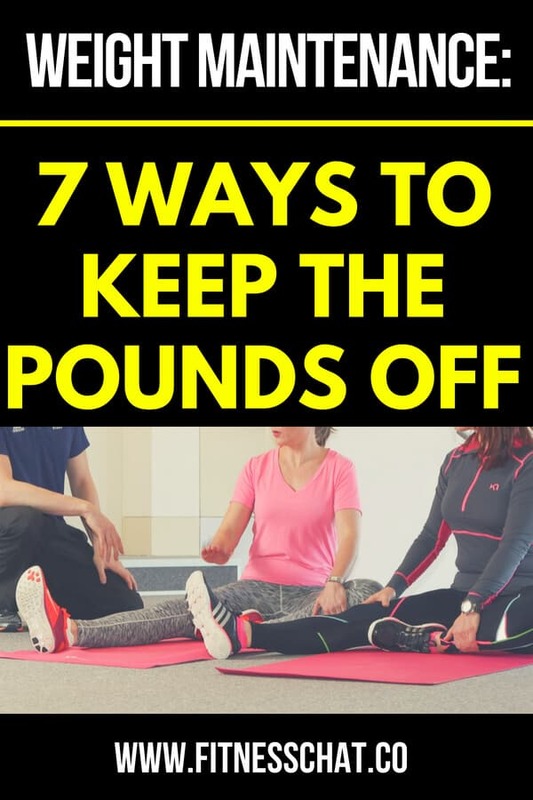 Without the right information at hand, weight loss will almost feel like climbing all the way to the mountaintop and not knowing what to do once you get there. I have previously encountered this. The mountaintop feeling. I lost weight in 2014, a total of 20kgs, but was less informed on how to keep it off and in the long-run, I gained 6kg. While my weight gain wasn’t dramatic, there are other people who have probably gained all the weight back (a lot of it) because they just do not know how best to keep it off. I now know better and would like to share the tips I have learned. 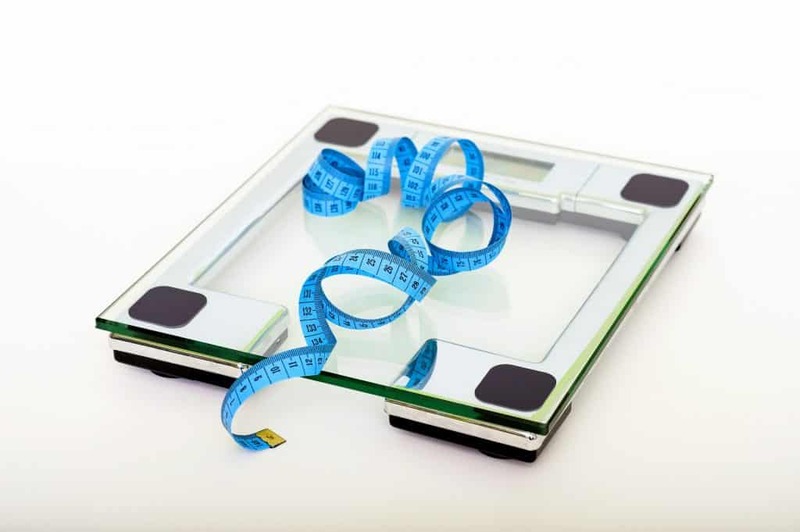 How do you Maintain Weight after Weight Loss? Firstly, how and why you lost weight is important in sustaining the new weight. If you lost weight to fit into an outfit because Mary’s wedding was coming up, then it will be harder to keep it off after the event. The same concept applies if you lost weight using quick diet fixes that are almost impossible to stick to in the long-term. Reason being, weight loss, shouldn’t be a goal, a fit and healthy lifestyle should be. Successful weight loss comes with successful meal tracking. If during the weight loss journey you kept a food journal, it is wise that you continue to keep track on what passes your lips. This should however not become an obsession. Just be aware of what foods you are eating and in what amounts, as well as what your maintenance calories are. Plan your meals in advance. I know people who plan and prepare their meals a week in advance and this works great for them. If however, this doesn’t fit your schedule, try to at least plan your meals a day in advance. When you are unprepared with your meals, you will eat whatever is thrown at you when hungry. Make use of food tracking apps such as MyfitnessPal. You need to continue keeping an eye on the scale. Weigh yourself regularly at the same time of the day preferably every fortnight. If you would rather monitor inches using a tape measure, then, by all means, continue to keep tabs like that. As Rochelle Louw elaborated in the previous article, strength training increases lean muscle mass, which creates more muscle contractions and thus burns more calories. 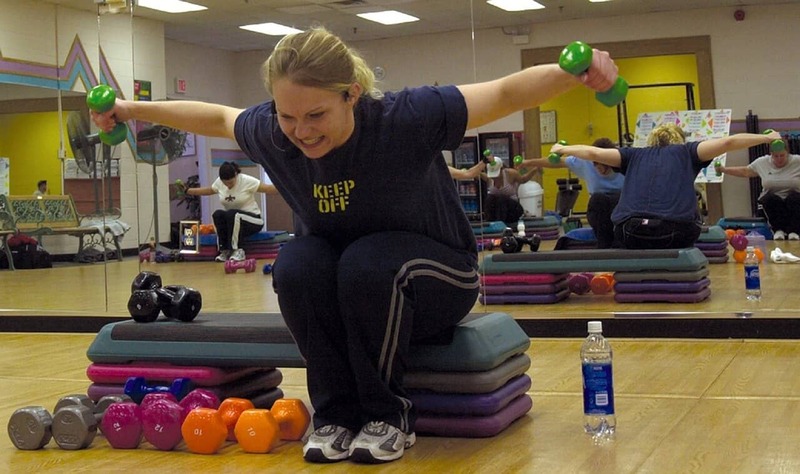 Strength training is just as important during weight maintenance as it is during weight loss. Stick to your regular exercise schedule and maintain a fit lifestyle. You should keep up with the same fitness habits you adopted during weight loss. However, be mindful of how much energy you are expending in relation to how many calories you are consuming so that you do not lose or gain, but maintain the weight. Read here on workout motivation tips. Successful weight loss should not be a license to munching at every sitting. A lot of us consider losing weight as a passport to eating all the treats we missed out on during the weight loss journey. There is a “now that I’m slimmer, I can eat almost anything and work it off later” mentality that seems to kick in when we get to the mountaintop. Reality doesn’t work like that, though. Fitness is a life-long trip and the few stops at the snack bars should be monitored closely. The treats tend to add up and three months down the ‘candy and cake lane’, will leave you battling with zipping up your pants. How to maintain weight after weight loss is a continuous process. You have to adjust your mindset and know that weight loss is not a destination but only part of a fitness journey. 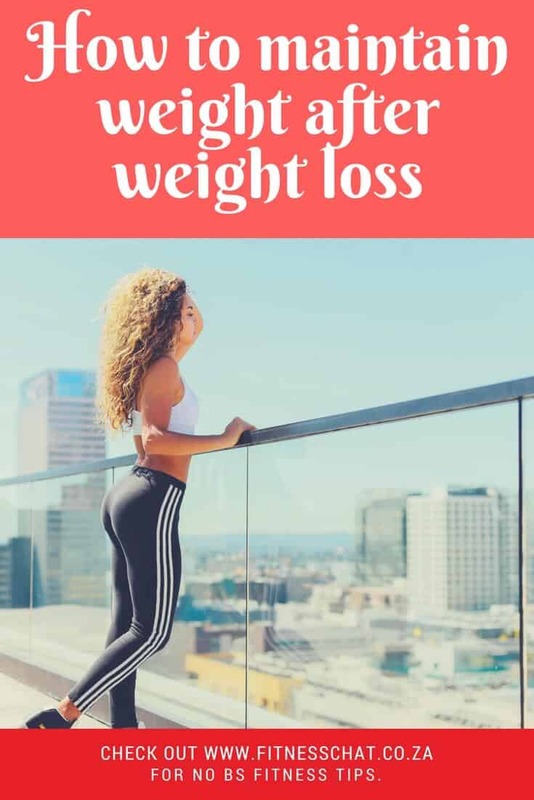 Have you successfully lost weight? How are you maintaining your weight? Share your tips in the comments section. Thank you for this! I struggle keeping the weight off once lost! I love this, I lost some weight last year and now due to a new job don’t have the same routine anymore. I will definitely get back into it and start by planning my meals again! Thank you so much for this post, I’m determined to lose weight this year and I always worry about maintaining the loss! Some good tips here, I need to focus on my weight training more! These are some really great tips! I agree with what you say about losing weight for an occasion and it’ll be harder to keep off. I’ve lost 4 stone over the years and have managed to keep it off, some months I put a little on and then lose it again the following month. Biscuits are my biggest downfall.. so I just don’t buy them lol! Wow Abbie! That is really great, congrats on losing and keeping it off. It’s soo easy to gain weight back after losing it. Consistency is key<3 thanks for the reminders. You are welcome Krista, and thanks for reading. I really have to be mindful of my snacking because I stress snack. Really useful and insightful post! We hear so much about losing weight, but never maintaining that goal when we get there. This was really useful and exercising regularly is definitely something I should be doing more of! Good tips! Hoping to get a lot of weight off after baby comes so, this will be helpful to keep me where I land! It really can be so hard to get there but I am sure maintaining comes with it’s own struggles because you feel like you’ve done it and that’s it you shouldn’t have to do it anymore. It is a lifestyle change you seem to really have to be committed to. Great tips! Keeping track of food and snacking is a definite must! 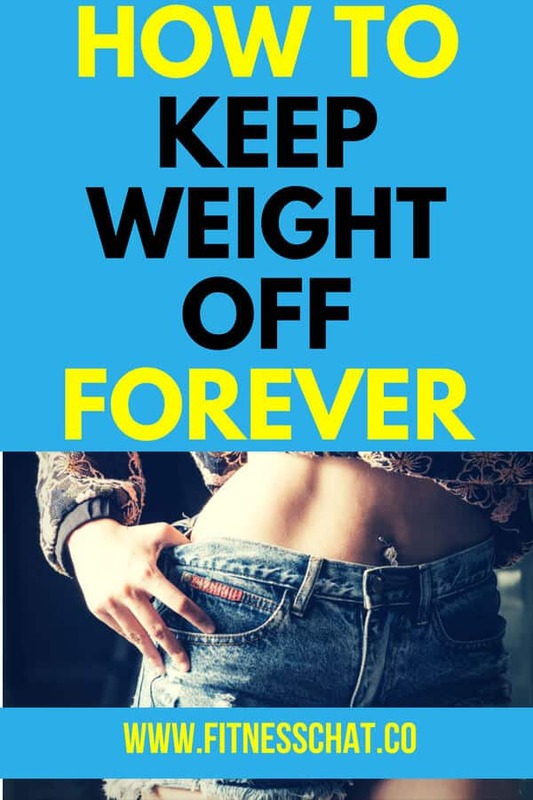 So many people want to lose weight and once they do, forget that they still need to maintain those things to keep it off! Great tips on this subject!